Skip Burris has served on the Mobile Christian Board of Trustees for over 30 years. He is a Deacon and member of the Regency Church of Christ. He is married to Liz who has taught K4 at Mobile Christian for 25 years. Their 3 children, Dena, Ira, and Lori, all attended Mobile Christian School. Skip is a retired electrician of 32 years of Mobile Energy. He also served our country 8 years in the Navy. Terry Cagle is the Chairman of the Board at Mobile Christian School. He serves as the Preaching Mininster at the Azalea City Church of Christ. 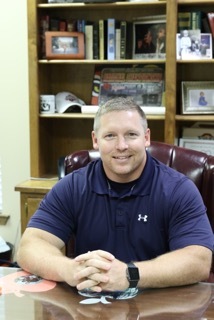 He is a graduate of Mobile Christian and is a former teacher and a current coach. He is married to his wife Michelle, also a Mobile Christian graduate. They have two children that attend MCS as well, Bo and Madeline. Russ Davidson has served on the board for several years and was the chairman of the board for over 10 years. He is a Deacon and member of the Regency Church of Christ. He attended grades K-12 at MCS and graduated in 1988. He is married to Amanda, a technology teacher at MCS. They have a son Ethan and a daughter Abby who both attend MCS. Mark Erwin is the Chief of Staff, Mobile County Probate Court. He is a 1986 graduate of MCS and 1998 graduate of the University of Alabama School of Law. Mark is married to Silvia Sargent Erwin who teaches elementary and middle school Spanish at MCS. They are members of Regency Church of Christ where Mark serves as an Elder. They have two children at MCS, Sargent and Barton. Their daughter, Emma Dixon, graduated from MCS in 2015. She attends Harding University. Michael Eubanks Sr. has served on the Board for over 20 years. He attends the Azalea City Church of Christ where he serves as an elder. He is married to Tonya who is an alumni of MCS in the class of 1982. Their son Michael is a 2005 graduate and their daughter Kristin is a 2007 graduate. He is the Vice President of Gulf Hauling. Scott A. Hardy joined the MCS Board in 2009. He is a member and Deacon at Creekwood church of Christ. After attending Harding University, Scott received his Bachelor of Science in Civil Engineering from the University of South Alabama. He serves as Regional Vice President Burk-Kleinpeter, Inc. Scott is married to Hilary (Troughton) who graduated from MCS in 1988. They have two daughters, Meghan and Caitlin. Meghan is a 2016 MCS graduate who is now studying at Harding University. Caitlin is a 7th grader at MCS. 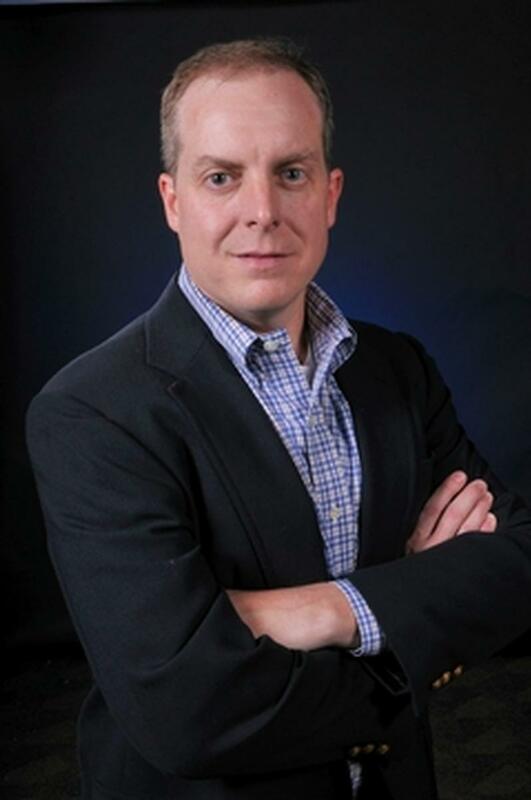 Scott serves on the Finance Committee and the Facilities Committee at MCS as well as on the Executive Committee of the Mobile Leadership Series. Additionally, Scott is the Head Coach of the Middle School Girls Basketball team. 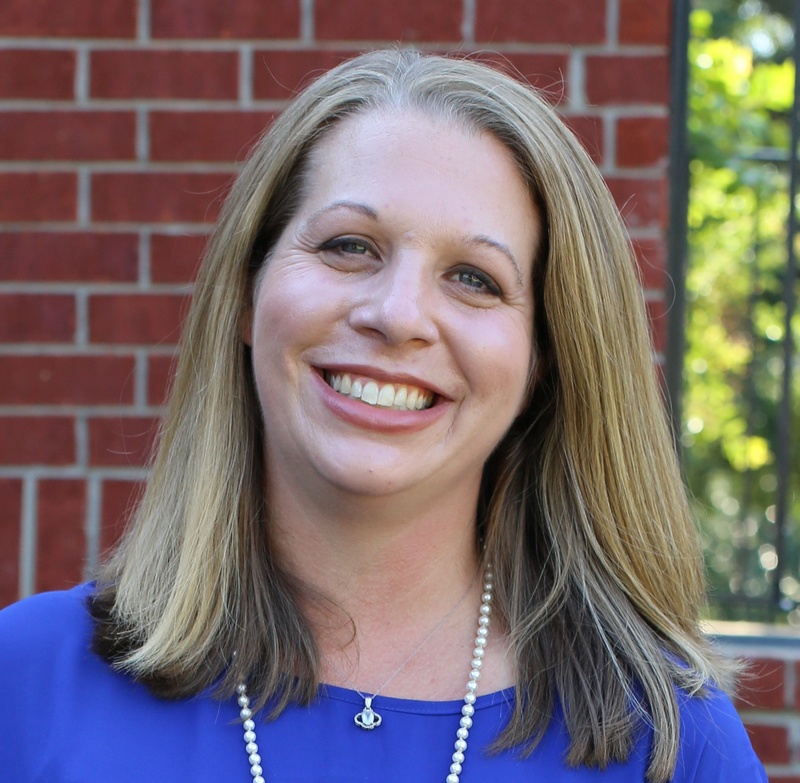 Stephanie Hulon has worked in the field of education for the last seventeen years as a classroom teacher, school administrator, instructional designer, and associate professor of education. Currently, she works in a local public school system as an instructional transformation specialist. She is married to Brian Hulon, and they have one daughter, Lilly, who attends Mobile Christian School. Brian, Stephanie, and Lilly attend Creekwood Church of Christ. Carey Lancaster serves as the Treasurer of the Board. He attends the Regency Church of Christ. His wife Kathryn is a second grade teacher at MCS. They have two children attending MCS; Tyler and Madison. Carey is Vice President of Hancock Bank, Commercial Lending. 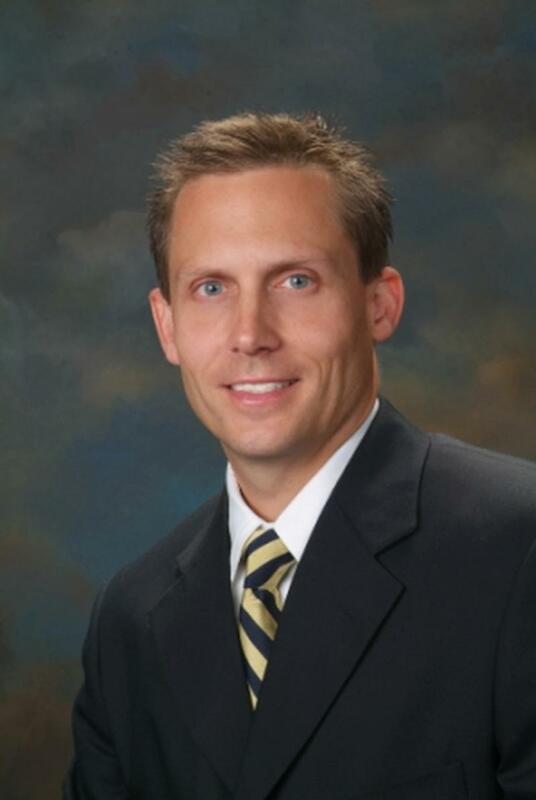 Casey Melton is a pulmonologist with Pulmonary Associates of Mobile. He graduated from Alabama Christian Academy in 1993. Casey and his wife Amy are members at Regency Church of Christ. They have 2 children at MCS, Kayla and Laney. 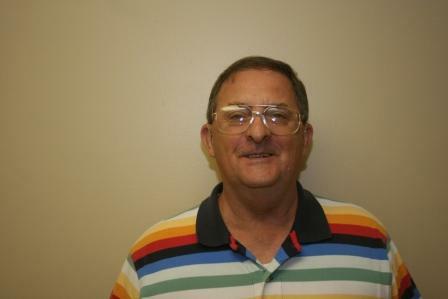 Hank Oakes has served on the MCS Board of Trustees since 1990 and is the Secretary of the Board. He is married to Marsha. They are members of Port City Church of Christ where Hank serves as a Deacon. Marsha and Hank have 3 sons who are MCS graduates. 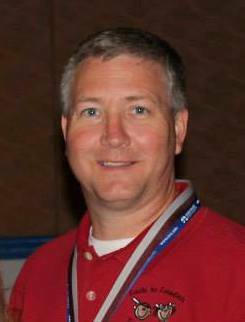 Kenny Redd is the President /Owner of Redd Pest Control Solutions of the Southeast and served as President of the MCS Booster Club from 2006 until 2010. Kenny is married to Lesa and they have three children; Brandon 2008 graduate of MCS, Jonathon 2011 graduate of MCS, and Julia Grace who currently attends MCS. The Redds are members at Regency Church of Christ. 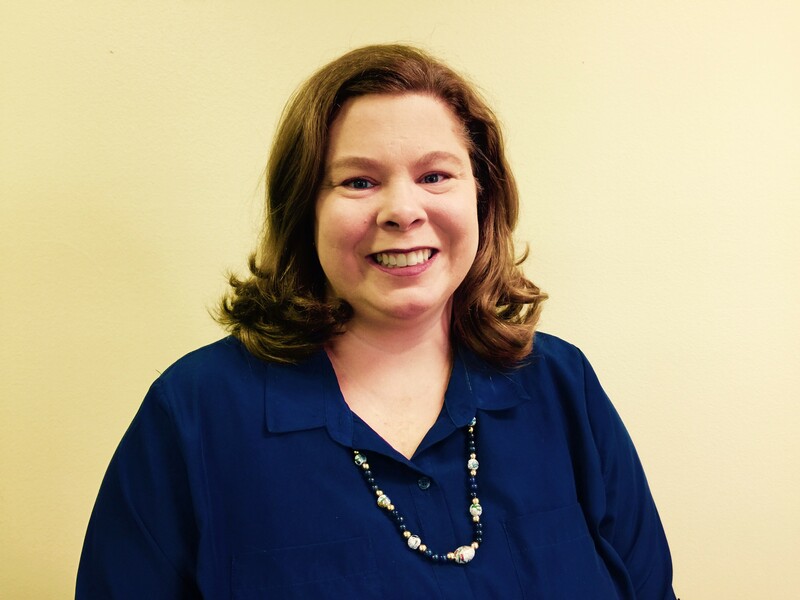 Ashley Walker is the vice chairwomen of the board at Mobile Christian School. Ashley works as an accountant at Richardson, Inc. She is a 2006 graduate of Harding University and a 2002 graduate of Mobile Christian School. Ashley is married to Steven, also a Mobile Christian graduate, they have two children who attend MCS. The Walkers are members at Regency Church of Christ.